Huawei Consumer Business Group (CBG) continues to receive pre-orders from consumers for its highly anticipated flagship The P30 Series. 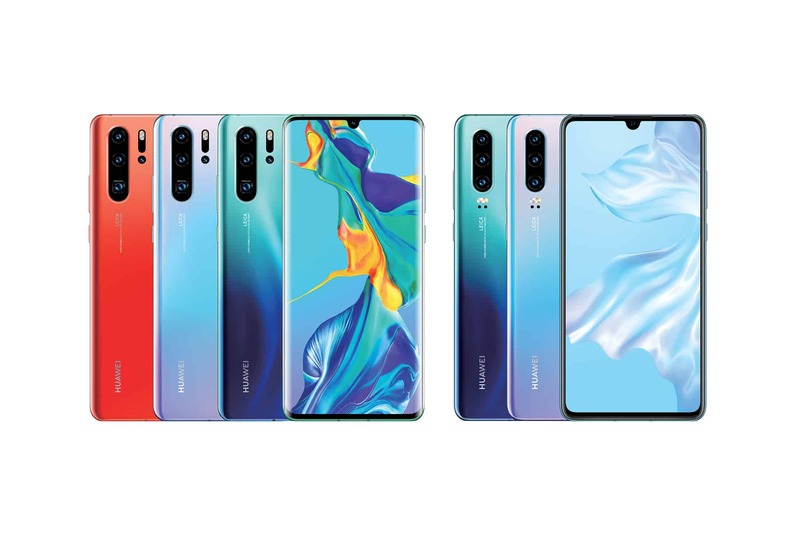 HUAWEI P30 and P30 Pro are now available for pre-order by consumers in Bahrain. Pre-orders for P30 & P30 Pro can now be registered through all authorized outlets and sales points until April 10th 2019. The flagship P30 & P30 Pro are available in a range of fascinating colors of Breathing Crystal, Aurora and Black, for the price of BHD 348.9 for P30 Pro, and BHD 256.9 for P30. Consumers who register for pre-orders will also get a gift, the latest HUAWEI Watch GT which was launched last week during the global launch event of the P30 Series in Paris. The premier devices which have just been launched by HUAWEI will include a VIP service of six-month screen warranty, where you get to fix any damage in the device screen, entirely free within the first six months of purchase. The gifts for consumers are worth BHD181.9 and will be gifted entirely free with every pre-order of the P30 & P30 Pro. HUAWEI Consumer Business Group had unveiled its flagship P30 Series last week at the Paris Convention Center. The P30 Series is recognized as the company’s most advanced series of smartphone cameras. The P30 Pro incorporates a Leica Quad Camera System that includes a 40MP primary camera with the HUAWEI SuperSpectrum Sensor, a 20MP ultra wide angle camera, an 8MP telephoto camera fitted with SuperZoom Lens and HUAWEI ToF Camera. The HUAWEI P30 is equipped with Leica Triple Camera consisting of a 40MP HUAWEI SuperSpectrum sensor, a 16MP ultra wide angle camera and an 8MP telephoto camera. The new sensors, lens setup, image signal processor (ISP), NPU and custom image processing algorithms work seamlessly together to enable sophisticated professional camera features. These devices feature the innovative HUAWEI Time of Flight (ToF) Camera, and enhanced optical and AI image stabilization technology. With these revolutionary technologies, HUAWEI P30 and HUAWEI P30 Pro Re-Write the Rules of Photography, capturing incredible photos and videos in every scenario.